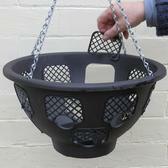 These easy to use baskets are a dream. 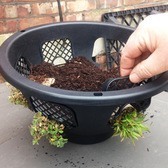 So simple to use, each basket has a neat set of removable planting windows to allow you to create a spectacular display with little difficulty. 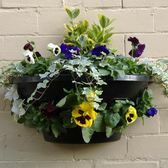 We have two sizes of hanging basket available to suit any size garden, as well as our easy to mount wall planters.